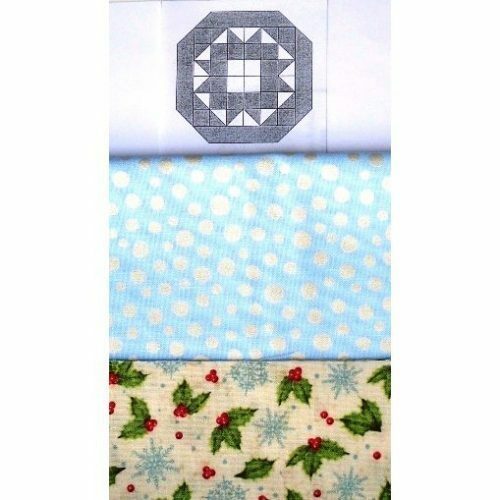 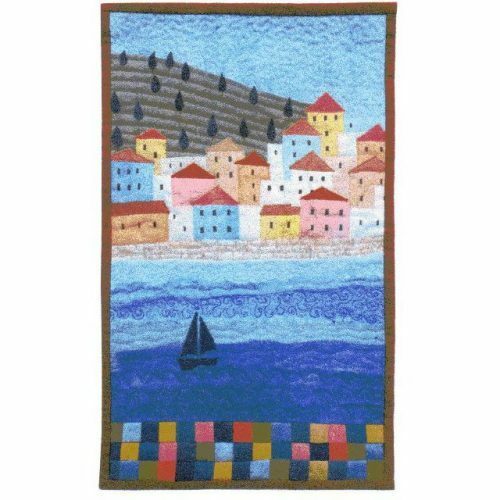 This is a great way to use up strips and strings of fabric to create both a wonderful cushion and quilt. 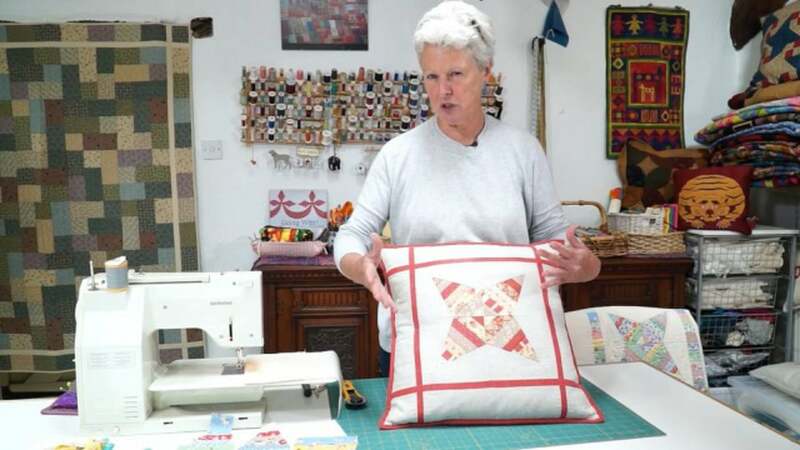 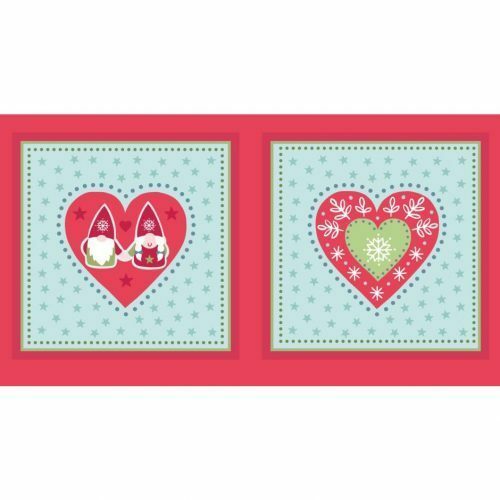 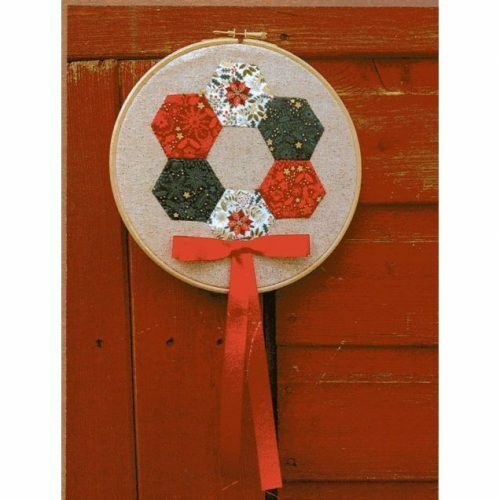 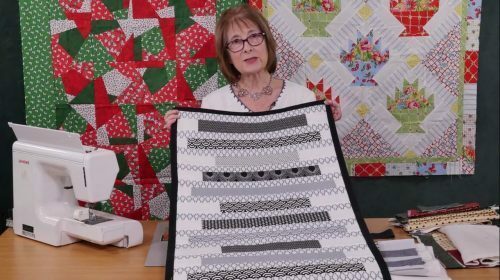 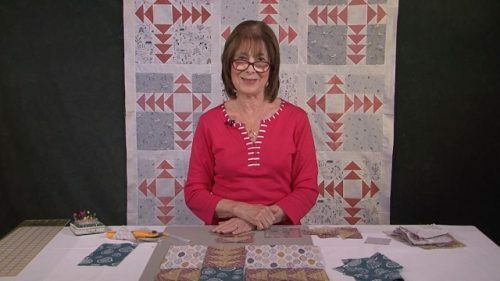 Once you’ve made your blocks Anne talks you through how to finish off the cushion with simple but interesting borders and an overlap back. 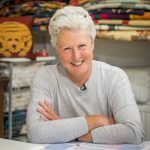 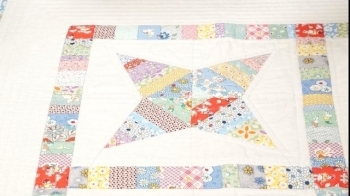 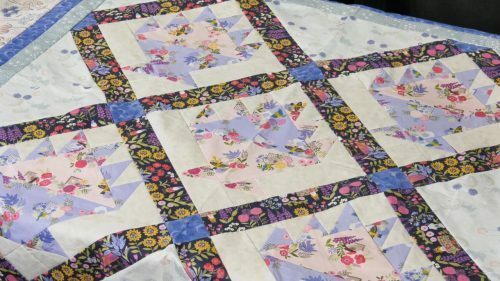 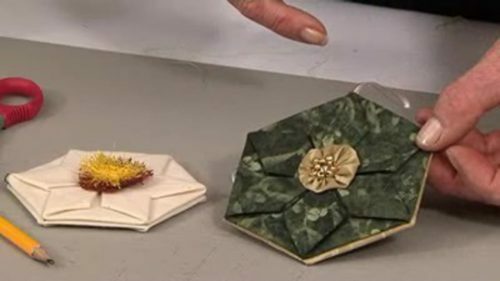 At the end of the workshop you get to see a delightful quilt too made from 1930’s style fabric scraps – what can you make?